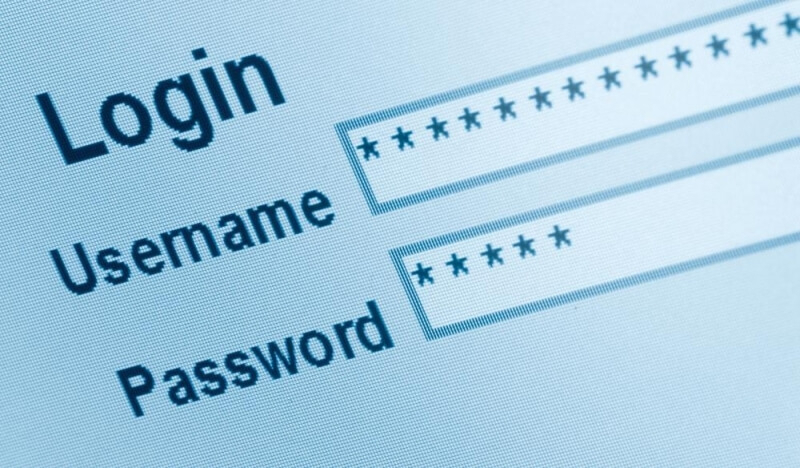 Open Forum: What online security measures do you use? Yahoo’s admission this week that a 2014 hack led to over 500 million accounts being compromised was just the latest in a long line of hacks perpetrated against companies. LinkedIn, Dropbox, MySpace, Tumblr, VK.com, are just some of the firms that have had user data leaked online at some point. And it’s not just the number of sites being breached that is increasing, other online risks such as phishing emails, malware, ransomware, fraud, tracking, and id theft are on the rise. Today, more people than ever before use the internet, and many aren’t tech-savvy enough to follow reasonable security practices. But even the most advanced users can slip up; Facebook CEO Mark Zuckerberg had his Twitter and Pinterest accounts compromised after hackers reportedly re-used his leaked LinkedIn credentials (password: dadada). For this Weekend Open Forum we want to know what online security measures do you take? Do you pay for an antivirus program such as Norton or do you go with a free option? Do you always use virtual private networks to protect yourself? Are password managers the best way to avoid using the same login credentials on multiple sites? And, like Zuckerberg, would you go as far as sticking some tape over your webcam? Whatever methods you use, do let us know.